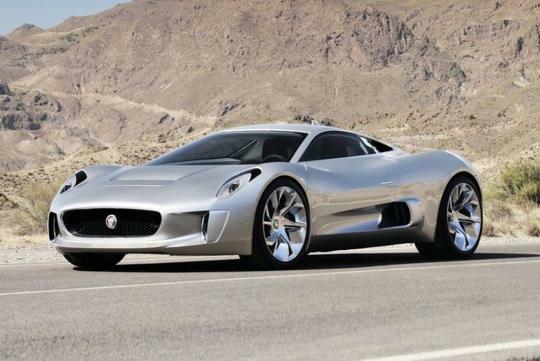 The radical Jaguar C-X75 unfortunately did not make it to production due to the ongoing global economic crisis. However, a few working prototypes were built. Up to three of these will be auctioned off, while one will go into a future Jaguar museum and the other will be kept by Jaguar for running demonstrations. Autocar U.K. was fortunate enough to get behind the wheel of one of these and did a review of the supercar that suffered from stillborn. The review was very positive and the reviewer commented that it is a shame that nobody will really get a chance to own one. The hybrid drivetrain consists of a turbocharged/supercharged 1.6-litre petrol engine with two electric motors mounted at either end of the car, driving transaxles and powered by a liquid/air-cooled battery pack. The hybrid drivetrain is rated at 888bhp with a combined torque of 800Nm. 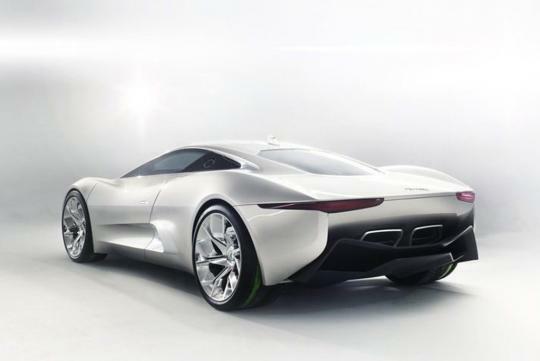 The C-X75 could travel from 0 to 100km/h in 2.8 seconds. The C-X75's carbon fibre chassis was developed with the Williams F1 team.